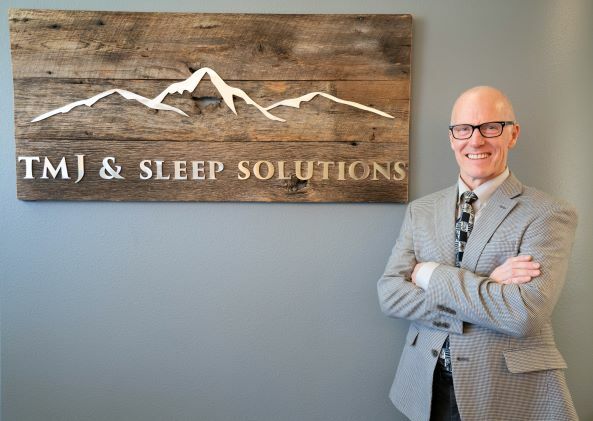 Our practice is dedicated to helping individuals find relief from facial, neck, and head pain and from the disruption caused by snoring, along with the potentially life threatening health risks associated with Sleep Apnea. We focus on identifying the root cause of pain and treat the source to seek a lasting solution and improved quality of life overall. Custom and highly specific orthotic appliances are provided for differing TMD conditions and offer an alternative to CPAP for patients suffering from snoring and Sleep Breathing Disorders. Our team offers a compassionate approach to diagnosis and treatment and we encourage patients to ask questions. Through 30+ years of experience, Dr. Barnes has transformed the lives of countless patients suffering with TMJ and struggling with Sleep Breathing Disorders. Dr. Barnes graduated from the University of Iowa College of Dentistry. His credentials are extensive; board certified in Orofacial Pain, credentialed in Dental Sleep Medicine by the American Board of Craniofacial Dental Sleep Medicine (ABCDSM) and holds many prestigious memberships and certifications. 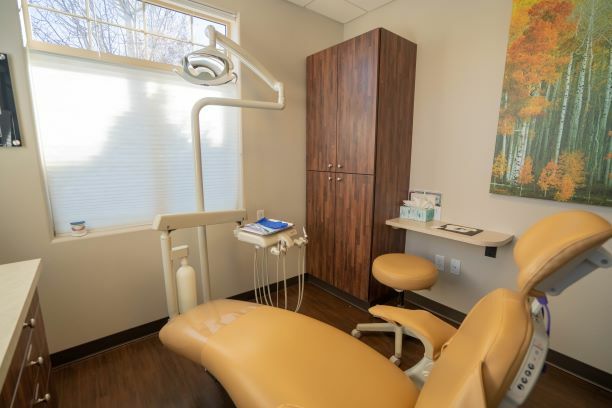 Providing compassionate, personalized care through a specialty practice, TMJ & Sleep Solutions focuses specifically on treatment of TMJ and Sleep Breathing Disorders with top diagnostic technology. Dr. Barnes focus is to provide long lasting solutions through identifying the root cause of pain while managing the secondary symptoms in a conservative, timely manner. Dr. Barnes and his wife Laura of over 30 years both grew up in Iowa with large families. Dr. Barnes became a Dentist, following in his father’s footsteps, and values his patients trust and strives to maintain long-term relationships. Dr. Barnes donates his time and experience volunteering with service organizations such as the Colorado Foundation of Dentistry for the Handicapped since 1991, 9-Health Fair since 2000, the Center for People with Disabilities and has self-funded two humanitarian dental missions to Jamaica with his wife.